Meghan Markle I Have a Great Royal Etiquette Teacher ... My Boo, Harry!!! 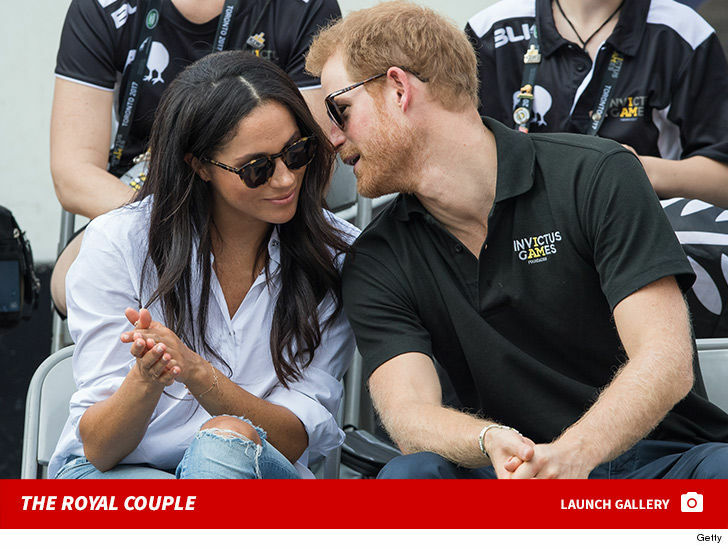 Meghan Markle is about to get a crash course on being a royal -- from knowing the rules of curtsying to handling herself at State events -- and we've learned her teacher is her fiance, Harry. 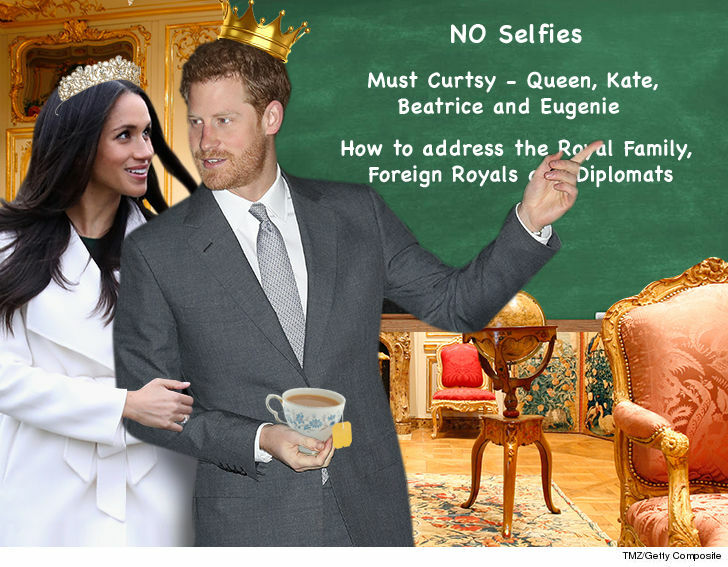 Meghan has a million things to learn, according to royal expert Katie Nicholl. Just a few examples, she has to know the curtsy rules ... she has to bend for the Queen, Kate, Beatrice, Eugenie and others. She needs to know how to address dignitaries, and the rules of royal fashion. She needs to know how to handle herself at State dinners. She also has to learn royal etiquette at the table ... how to hold conversations, and on and on. Harry knows the drill because he's been around it since birth, so he's the perfect mentor. 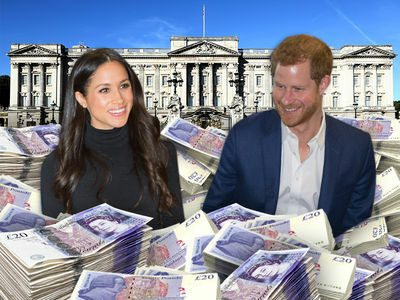 There are silly little no-no's Meghan needs to understand. We're told one thing that she'll have to lose is her love of selfies with fans. It's just not done. Diana ran afoul of the rules early on when she wore a revealing black gown for an event with Princess Grace. In royal-dom, all black outfits are reserved for funerals and mourning. And get this ... we're told Harry started giving Meghan royal homework months ago, which means he knew she was a keeper. We're guessing Meghan will have a few books on her nightstand, like Katie Nicholl's upcoming book, "Harry: Love, Life, Loss." It's a learning process for sure, but she has to have everything down pat by May 26 ... when she and Harry get hitched.